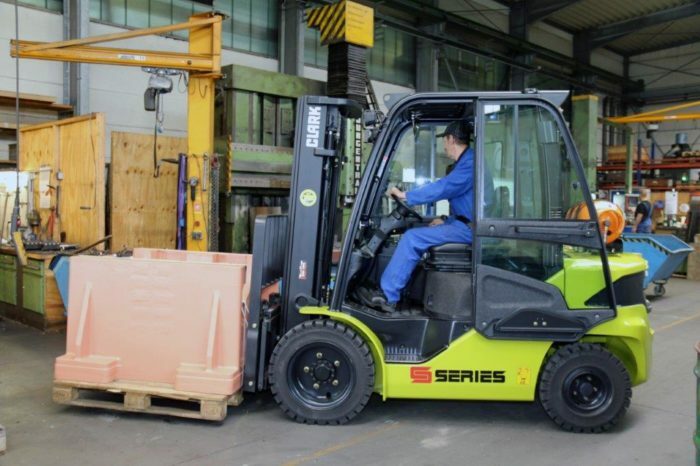 Gleitlagerertechnik Weißbacher (GTW) is one of the first companies to have put the new S-Series to a practical test. 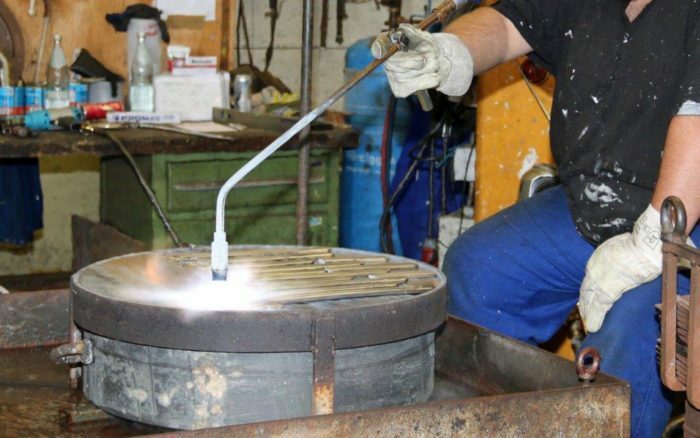 A S30L LPG truck with a three-ton capacity has proven its ability for five months at the Alpen plain bearing specialist. 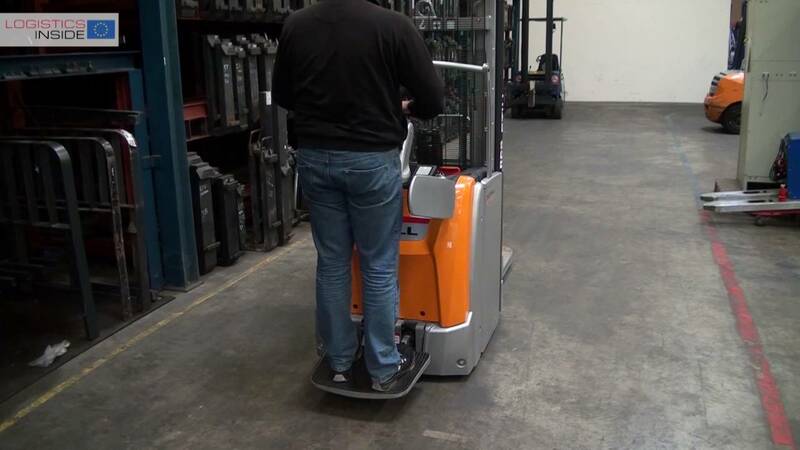 The conclusion: both drivers and management are delighted with the ergonomic improvements and active safety systems. 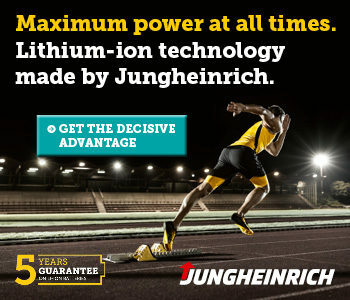 Not least, they enable fatigue-free, safe and productive operation. 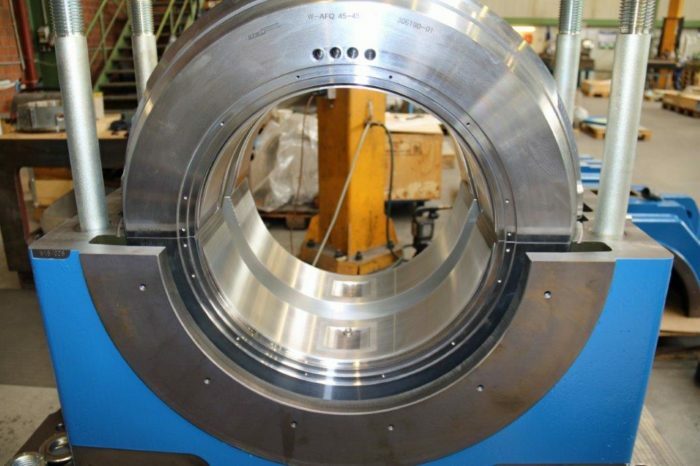 GTW specialises in the production of plain bearings and plain bearing systems for mechanical and plant engineering. Over the years, the company’s operation has expanded continually. 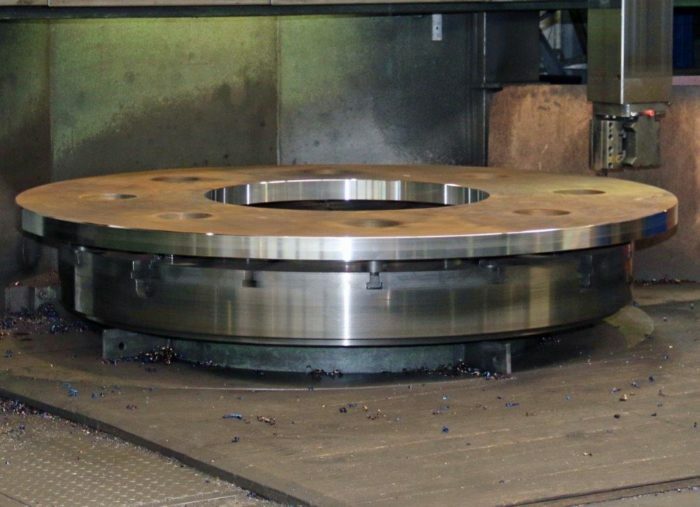 In 2017 the plain bearing manufacturer bought another hall and now has an operating area of approx. 8,000 m2. Of this, the hall area accounts for approximately 3,500 m2 while production accounts for some 2,500 m2. 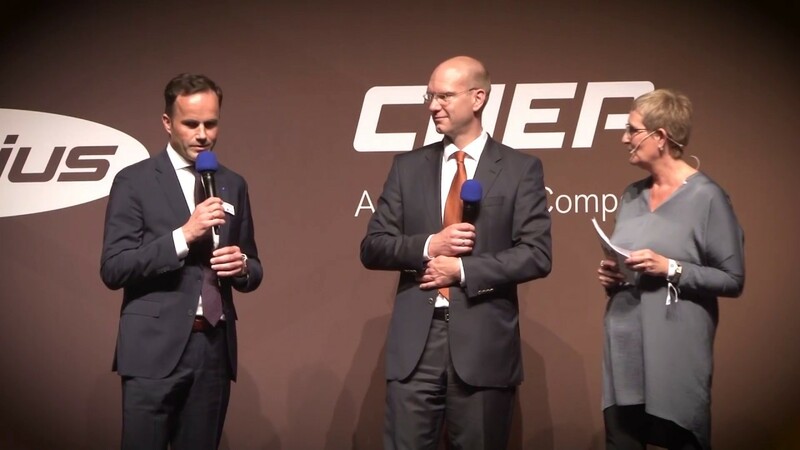 “Over the years, we have repeatedly expanded our operations to be prepared for further growth,” says Managing Director Christoph Weißbacher. The outlook is always forward-looking. For this reason, the bearing manufacturer was quick to show interest in testing the latest forklift generation from Clark. 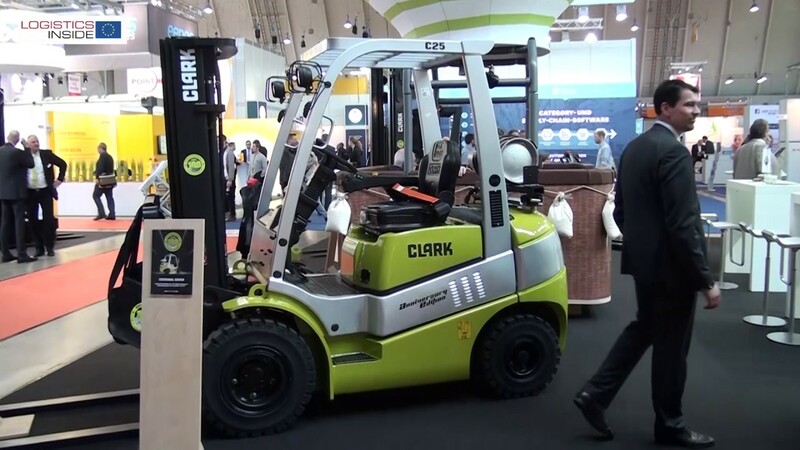 GTW has been a Clark customer for many years and currently uses three GTS Clark LPG forklift trucks with capacities from 2 to 3.3 tons and a cabin, several Clark WSX pallet stackers with a capacity of 1.4 tons and a Clark reach truck. 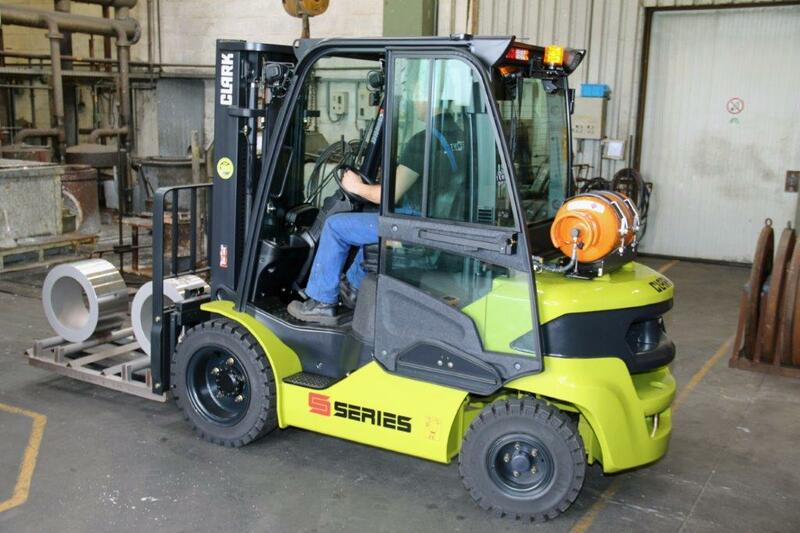 The forklift trucks are primarily responsible for transporting the unmachined parts. 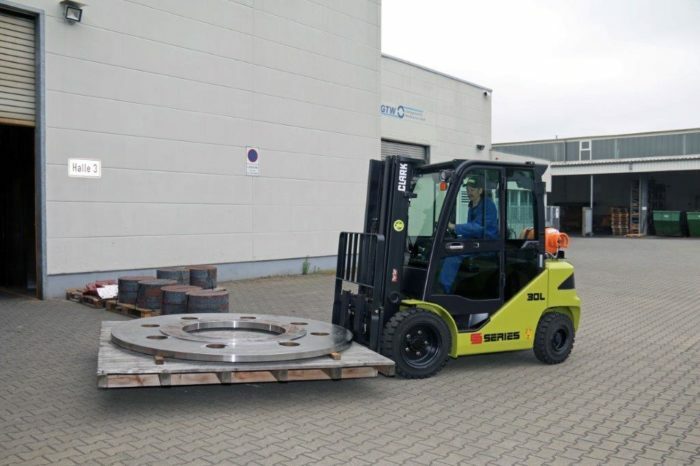 These are usually hot-rolled rings for plain bearing production, which are either transported from the external warehouse to the production halls, to the intermediate storage area or to the warehouse. The forklifts often travel long distances. 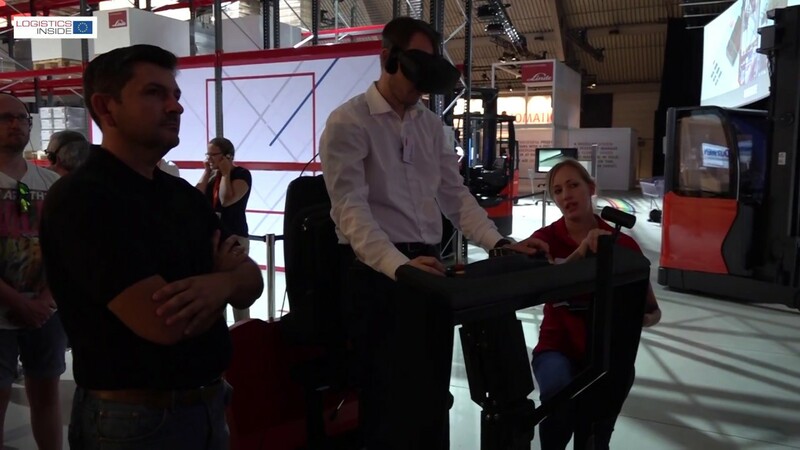 In the production halls, a crane normally takes over the load handling. 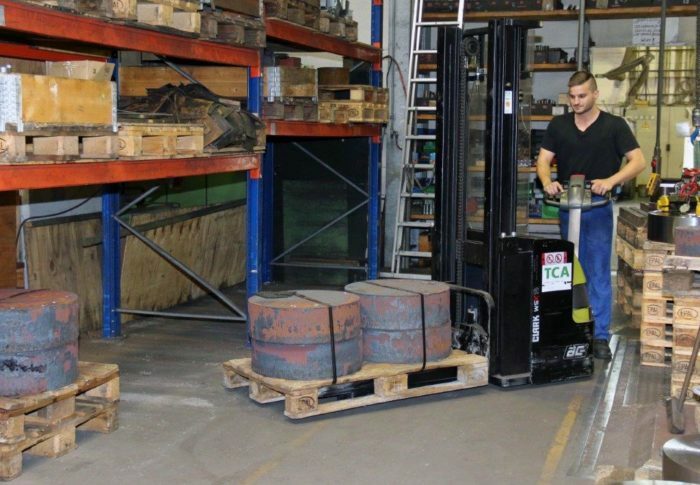 In some areas, however, the counterbalance trucks must also bring the parts to the production site. The Clark dealer then also proposed GTW as a test company for the new S-Series, as its operations match the truck’s application profile. An advantage of the S-Series for GTW, for example, is the speed restrictor, which allows the truck’s performance to be tailored specifically to the application. 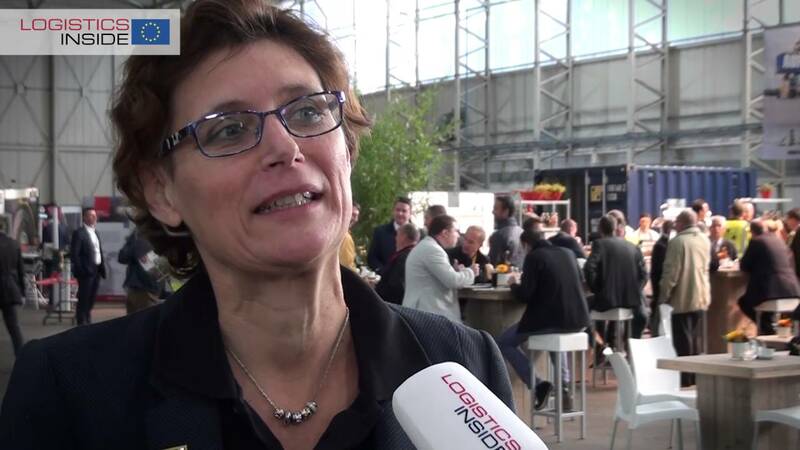 In particular, the drivers praise the decoupling of engine, transmission and drive axle. As a result, the vibration and noise of the S-Series are kept to a minimum, reducing the human vibrations that affect the driver. 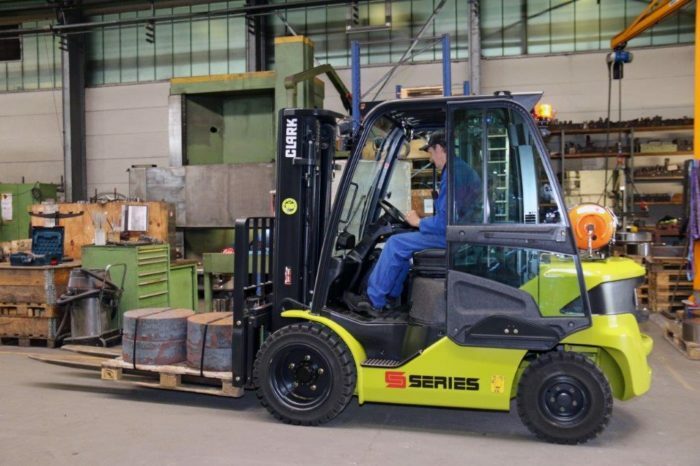 A high level of safety is provided by the load-weight measurement, which permanently measures the weight of the load on the forks, thereby giving the driver immediate feedback on the load being picked up. 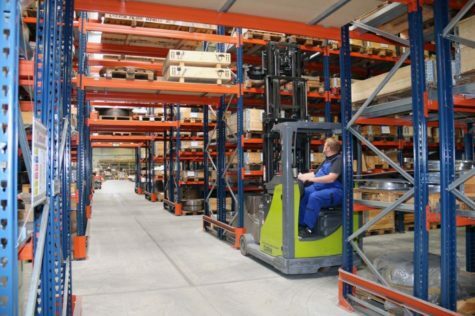 The small turning radius of the compact LPG truck pays off at GTW both in the warehouse and in the sometimes tight production areas. The mast damping system, which reduces shock and vibration during the transition between the individual mast stages, ensures safe and load-saving storage and retrieval. The integrated tilt-lock valve prevents too fast or unintentional forward tilting of the mast. 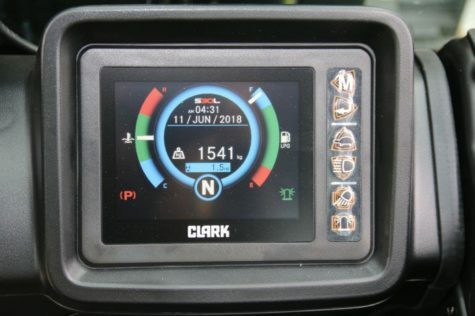 “We have had consistently good experiences with the new S-Series from Clark, which we tested in all application areas in our company. 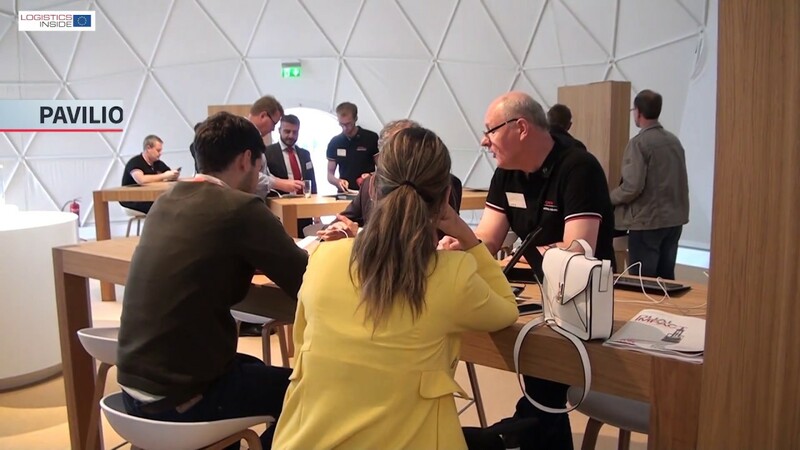 Our employees are enthusiastic about the significantly improved ergonomics and how easy it is to operate the trucks”, explains Weißbacher. Another advantage is also the lighting system of the truck, which gives optimum illumination of the work area. 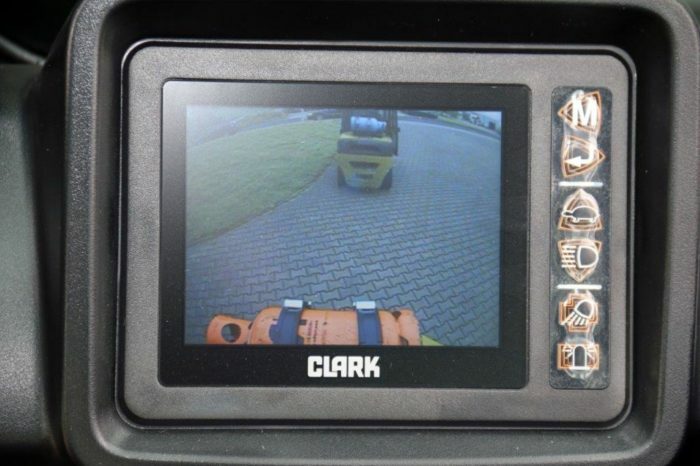 As a result the Clark S-Series offers everything that drivers and operators appreciate about a forklift: a high level of operating comfort and reliable, safe and powerful operation, is the test conclusion at GTW.